Image courtesy Surfrider Foundation Maui Chapter. 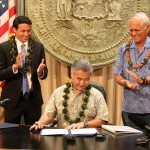 Governor David Ige on Friday signed House Bill 525, which will make Hawai‘i state parks and beaches smoke-free. Currently, all city and county parks in Hawai‘i are smoke-free with the exception of Kaua‘i County. 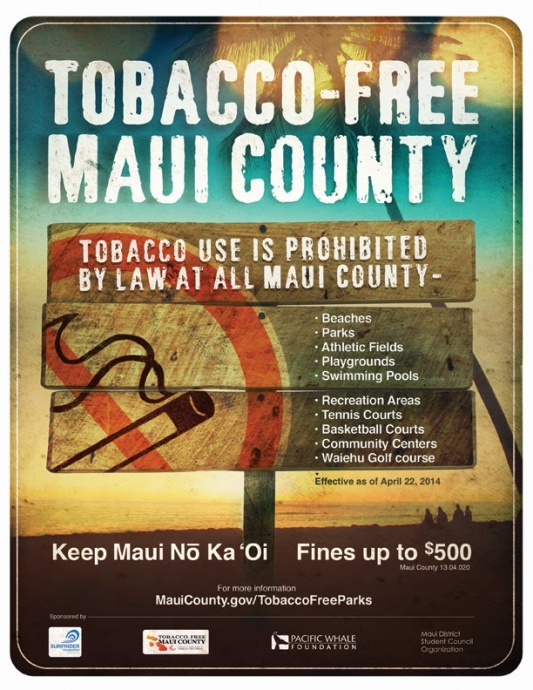 Here in Maui County, a bill that effectively banned tobacco use at county parks, beaches and recreational facilities was passed by the council in 2014. Environmental and advocacy groups on Maui celebrated the one year anniversary of the legislation in April. The state law will apply to all facilities within the Hawai‘i State Park System administered by the Department of Land and Natural Resources. Using tobacco products and electronic smoking devices, or e-cigarettes, at these facilities will be against the law, effective July 1, 2015. 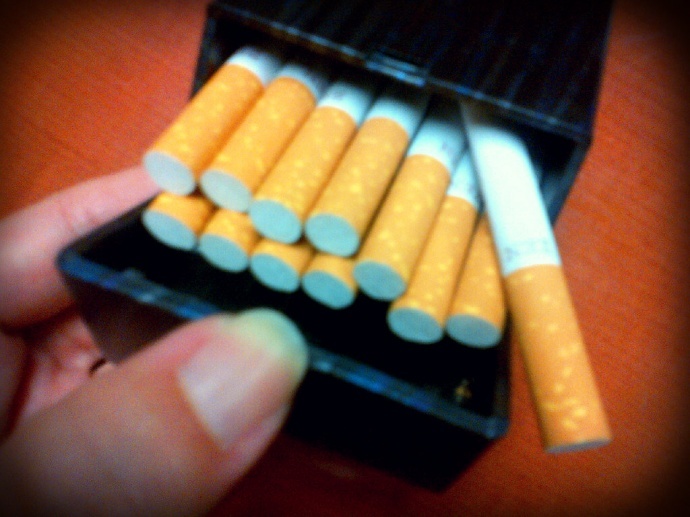 The measure was signed in conjunction with another measure, Senate Bill 1030, which makes it illegal to sell tobacco products to anyone under the age of 21. 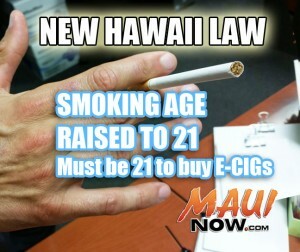 SB1030 also gives Hawaiʻi the distinction of becoming the first state in the nation to raise the age of sale of tobacco products, including e-cigarettes, to 21. 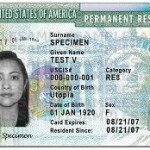 SB1030 is scheduled to take effect on Jan. 1, 2016.